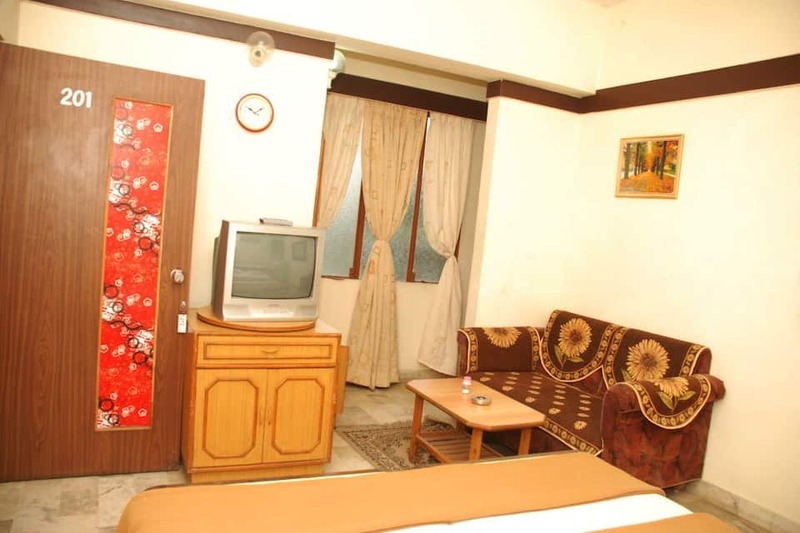 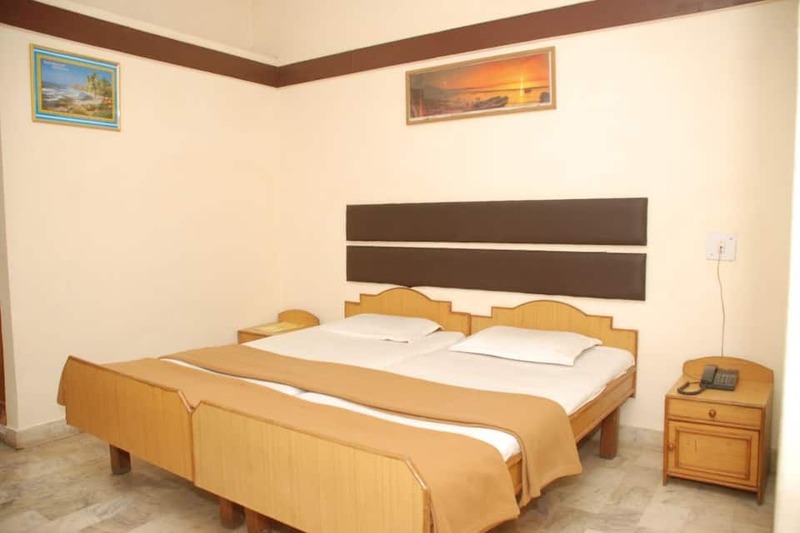 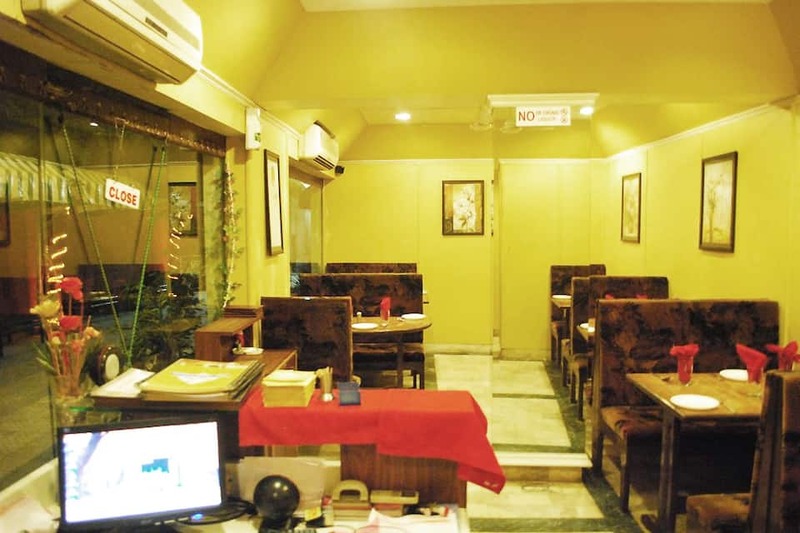 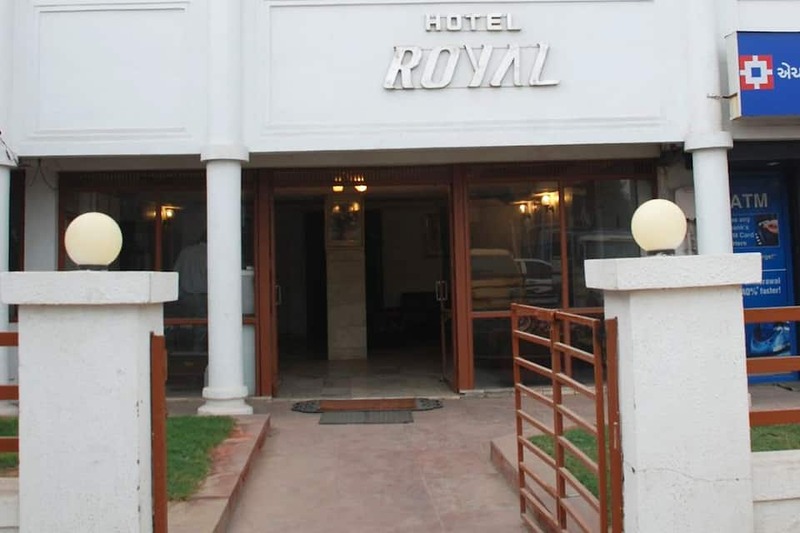 Hotel Royal is accessible from the Ahmedabad Railway Junction (13 km). 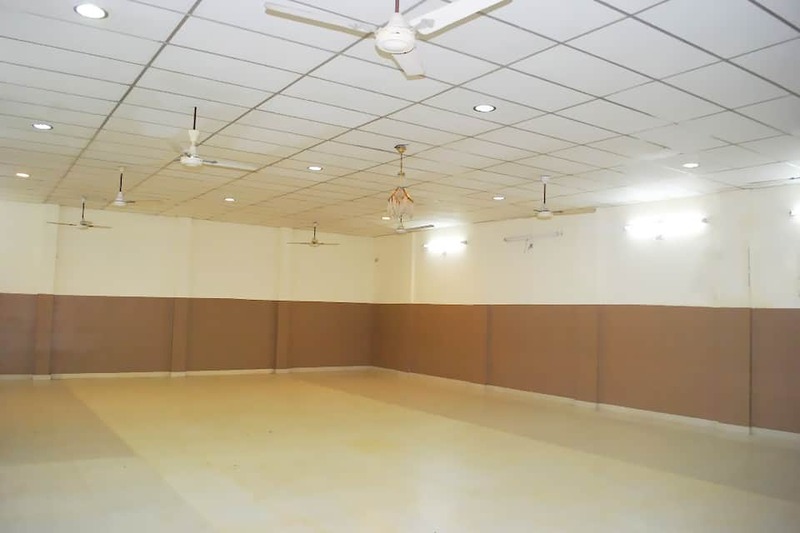 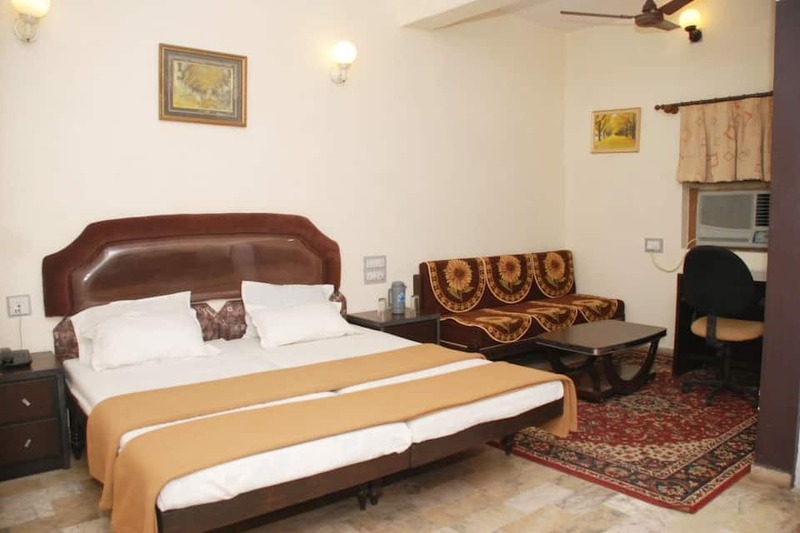 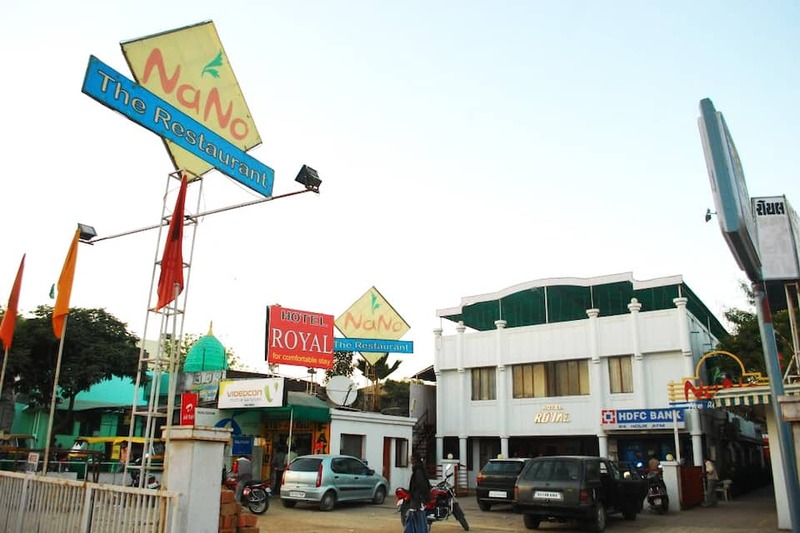 This hotel in Ahmedabad is close to the Sher Ali Baba Masjid (Mosque; 1 km). 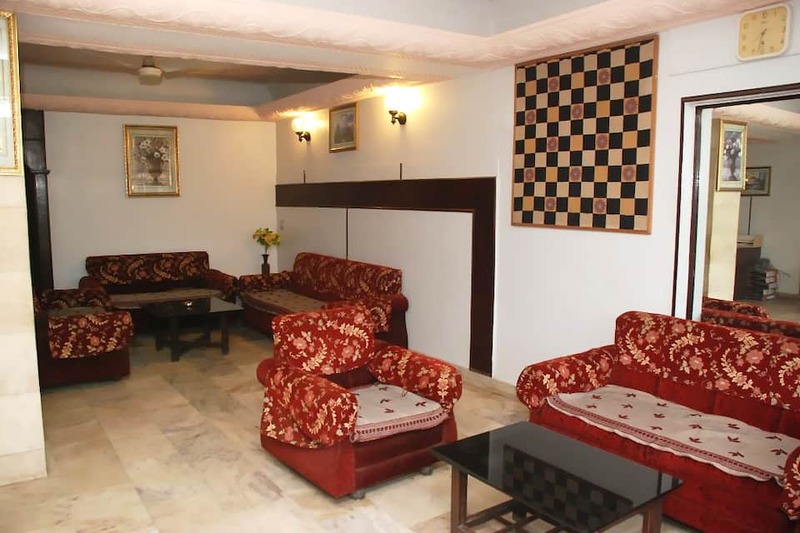 The hotel provides Wi-Fi facilities to its guests. 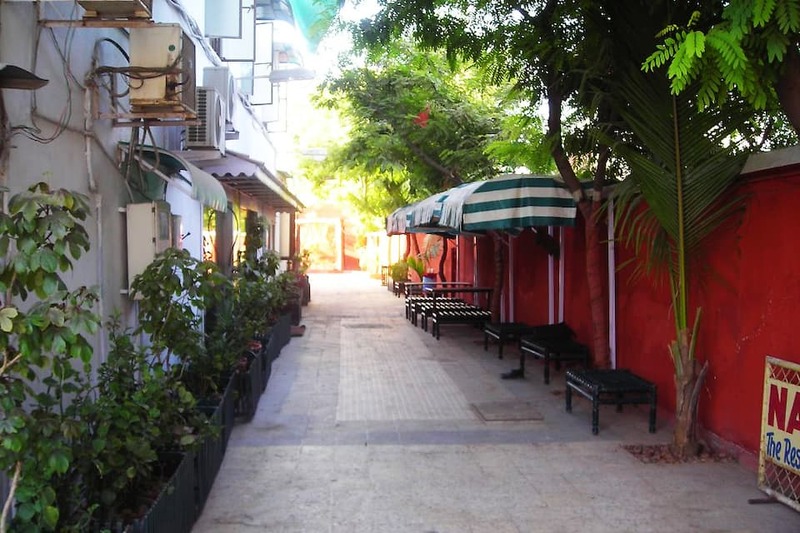 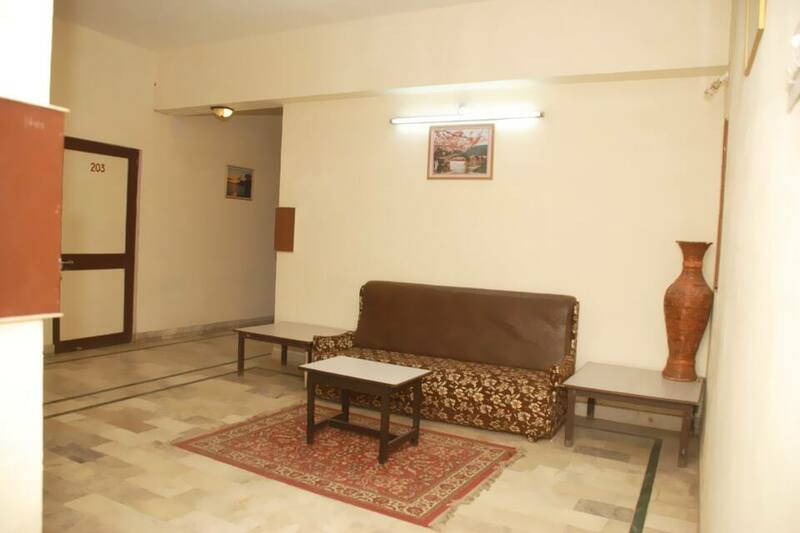 Spread across 1 floor, this Ahmedabad hotel has 22 rooms. 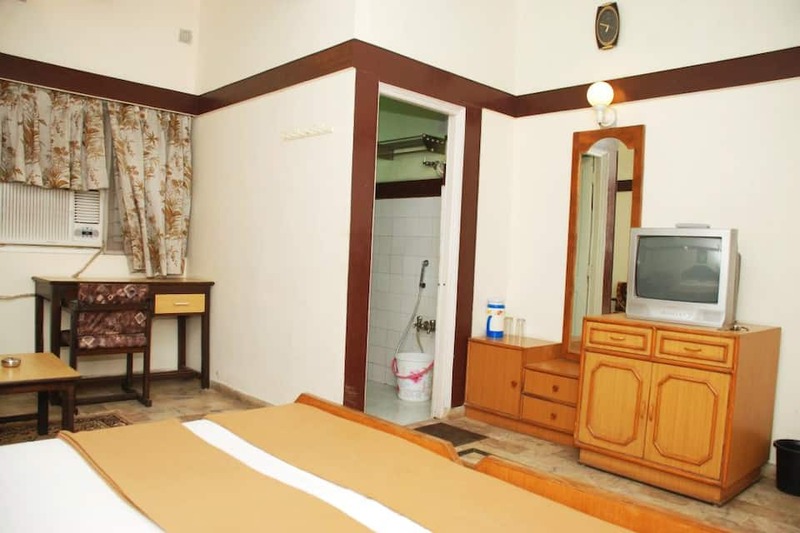 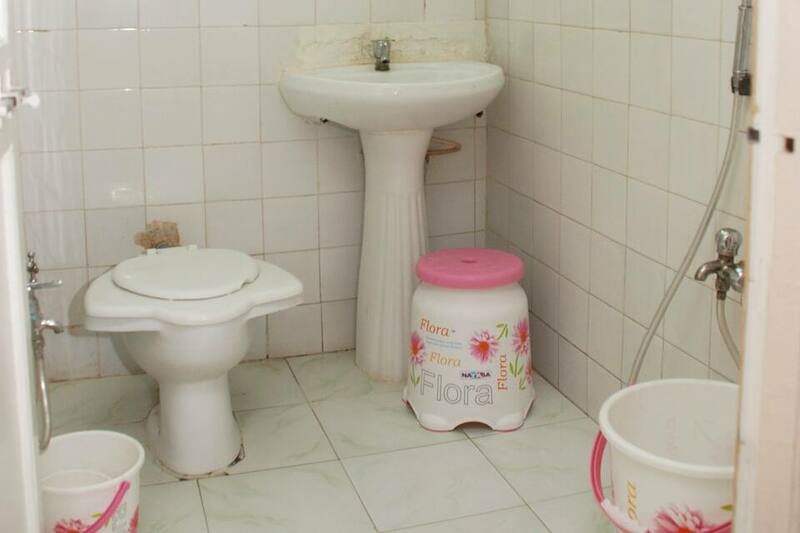 Rooms have attached bathrooms with round-the-clock supply of hot water. 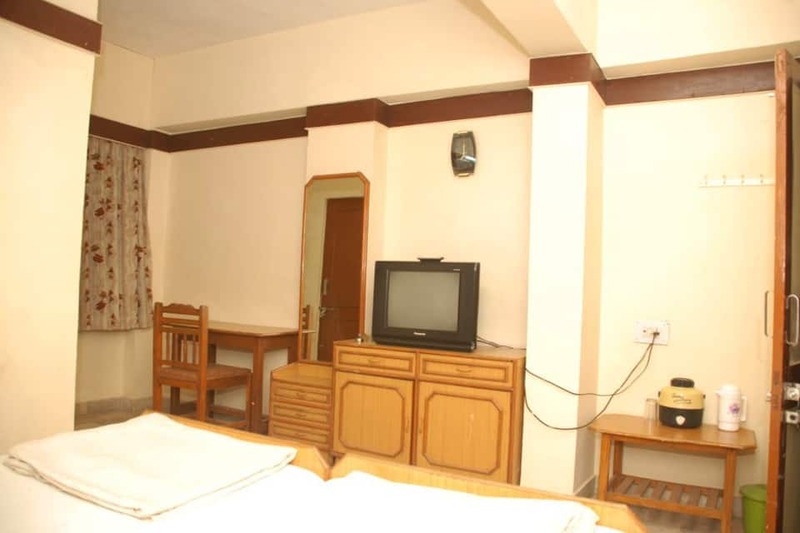 Room amenities include a satellite television and a telephone. 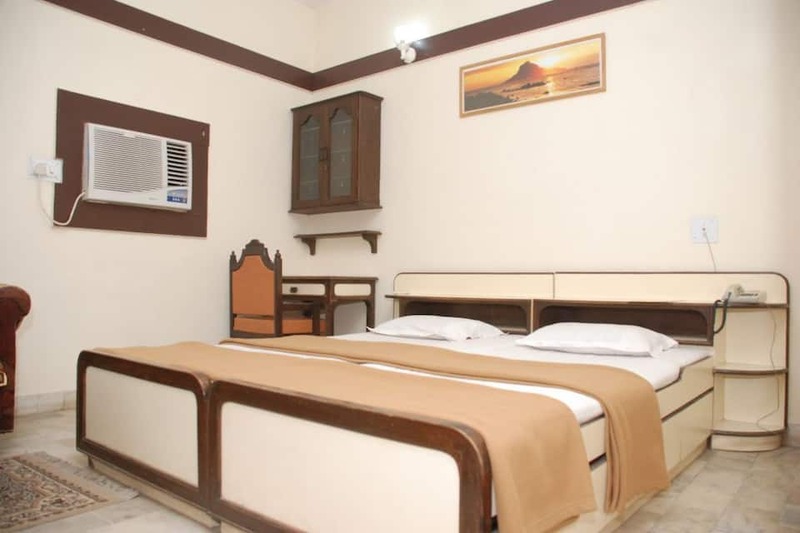 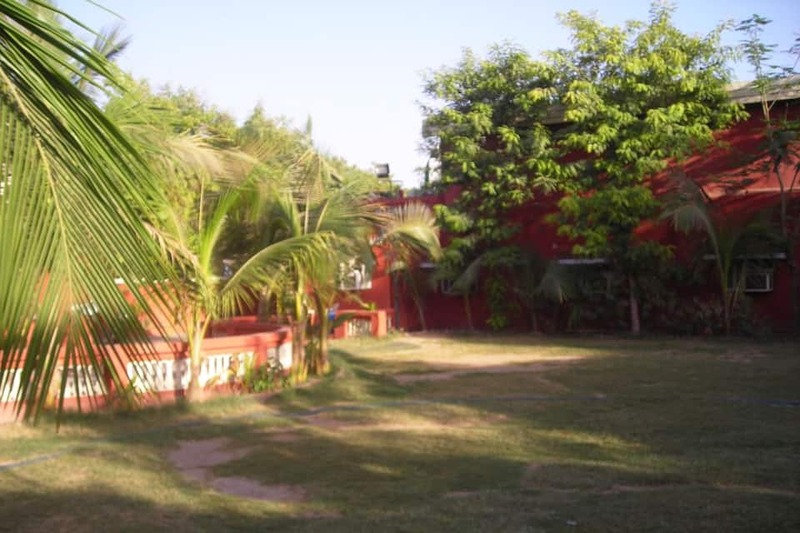 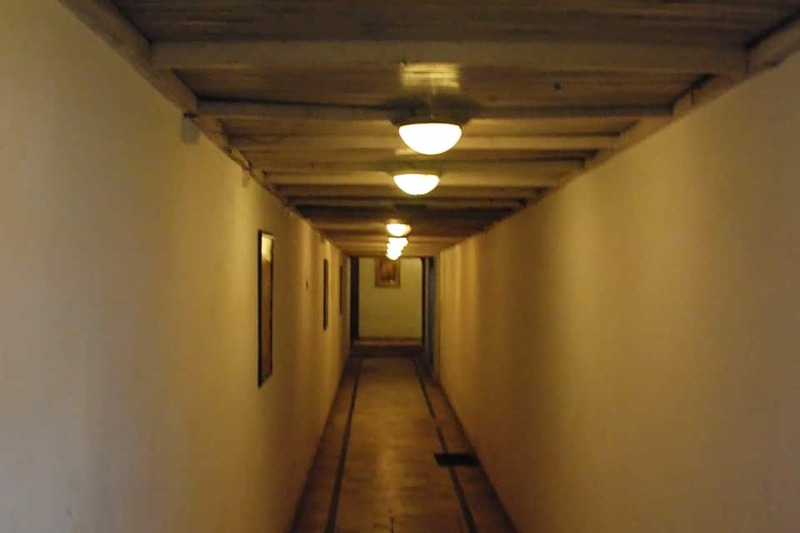 The hotel provides guests with room, laundry, and 24-hour security services. 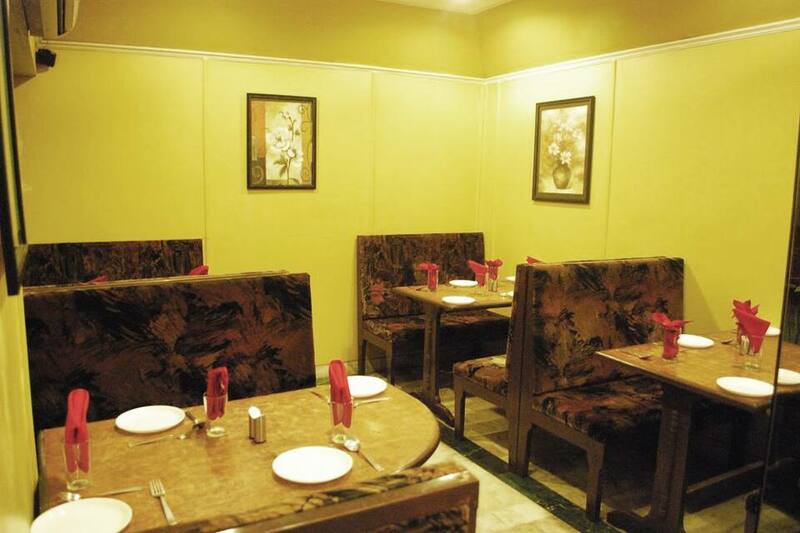 Guests are provided with business facilities for meetings and conferences. 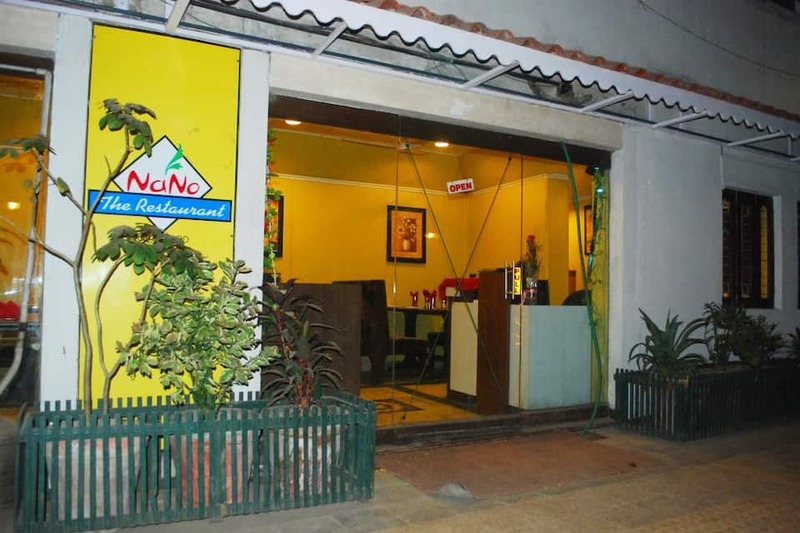 The hotel has an in-house multi-cuisine restaurant. 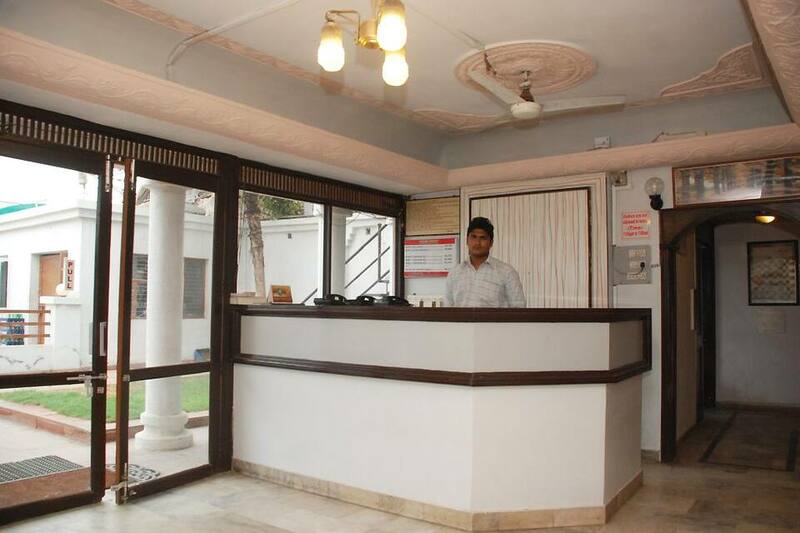 Hotel Royal operates a 24-hour front desk. 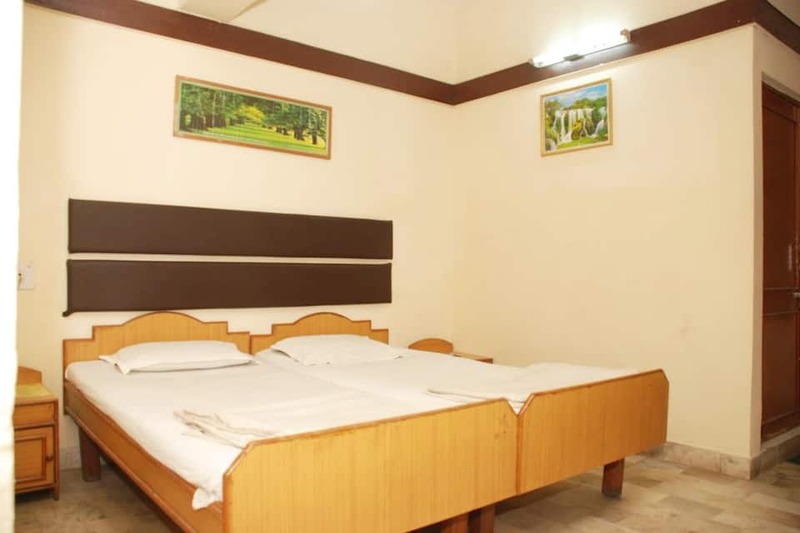 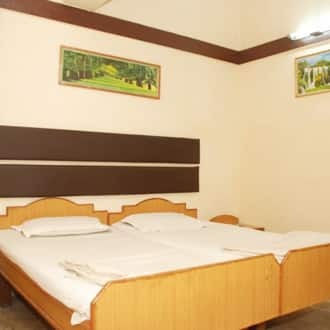 The Sardar Vallabhbhai Patel International Airport is at 20 km and the Molana Market Bus Stop is within a kilometer from this hotel. 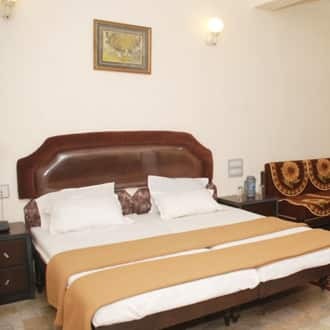 Nearby places guests can visit are the Jumma Masjid (Mosque; 11 km), Kankaria Lake (12 km), Sabarmati Ashram (14 km), and Calico Museum of Textiles (15 km).